Every year LANARD continues to innovate new products bringing fun and enjoyment to kids of all kinds... even the big kids! 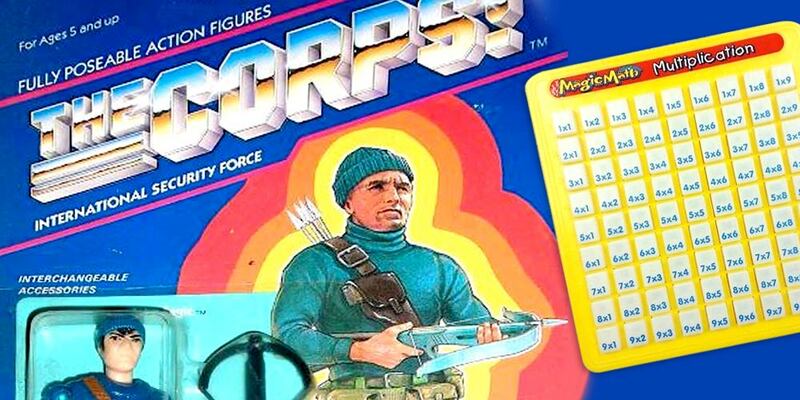 Alongside the evolution of our products, it has introduced new versions of its own CORPS!® range of action figures and story line, brought uniqueness to its Outdoor art-based Chalkie™ line of products, as well as further expanded our customer base to a wider global market. LANARD has transformed the way it designs and innovates through organized workflow and a creative strategy which further reduces our development time. We truly desire to consistently bring our fans and customers great, lasting products each and every year. Let us reflect on some of our accomplishments and company milestones that have made an impression on us throughout the years. Lanard is launched with a small line of pre-school TODDLE™ toys. We also establish product line directions important for our future with the introduction of our first toy tools such as BIG SOUNDER™ POWER PAL SAW, SUPERSHOTS® vehicles, and PROP SHOTS® flying toys. At the end of our first five years we have a hit with our JELLY BEAN® dolls. These are years of dramatic growth as our product offering reaches 50 toys. 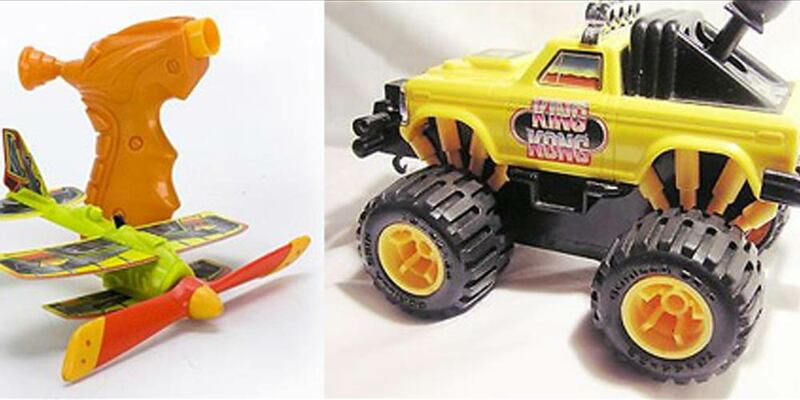 Lanard makes a splash with its HAIR BEARS™ dolls and introduces the first of its MEAN MACHINE® monster trucks and THUNDERBOATS™. The company also develops its very first line of Gung-Ho action figures. Our product offerings now grow to exceed 125 toys. 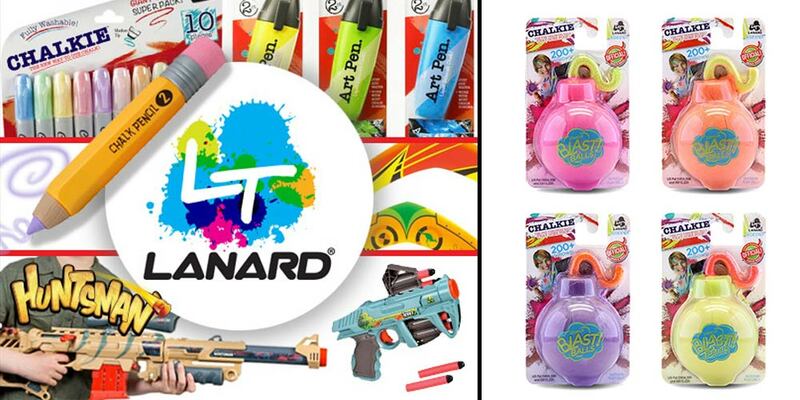 THE CORPS!®, Lanard's fantastically popular line of fully articulated action figures, make their first appearance and the company makes an early entrance into the watergun market with the pressurized KAHUNA® WATERBLASTER®. 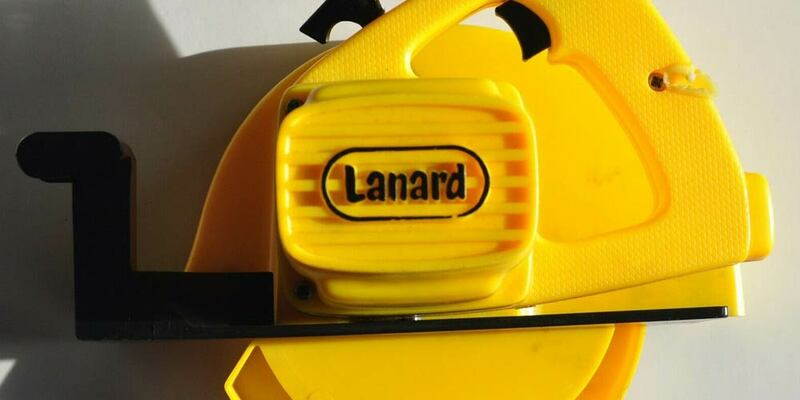 The MAGIC MATH MACHINE® becomes a fixture in the Lanard line-up. Lanard's product offering more more than doubles to exceed 250 toys! GOOD 'N GREEN® garden and nature toys are introduced and we consolidated our growing line of toy tools under the WORKMAN™ brand. The FROSTY BITES® collection of food toys begins to take shape as we add new Sno-cone makers to our line. The STAR FORCE™ appear in the galaxy and our first FLIPLASH® is a smash hit! We now have well over 500 distinct product offerings and our focus turn to becoming a branding and packaging power-house within the toy industry. 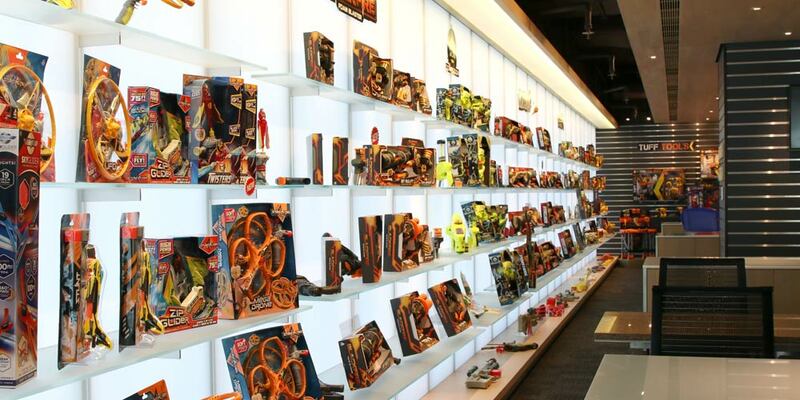 Simultaneously, we concentrate on offering complete lines of toys, covering all segments at all price points. THE Ultra CORPS!®, our lavishly detailed 12 Inch figures, and TOTAL SOLDIER®, a line of high-value 3 and ¾ inch figures, now supplement our premium action figure offering. 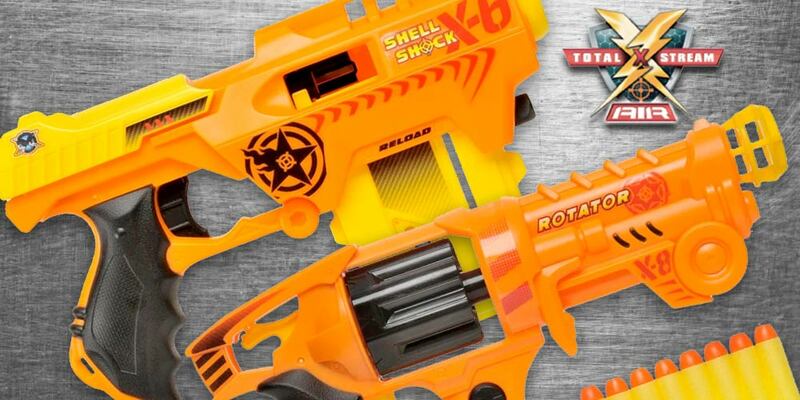 TOTAL X-STREAM® pump-action and air-pressure waterguns become an industry staple. We move aggressively into the girls toy market with the introduction of three new doll lines, I-GIRL®, DAISY™, and FAIRYKINS®; and with TRIPLE CROWN BEAUTIES®, a line of collectable horses, rivaling all the major competitors. Kids everywhere join the BUBBLE CLUB® and we enter yet another segment of the market with TOTAL X-STREAM AIR®, a line of edgy high-tech foam guns and flying toys. In 2007 Lanard updates their design team in California. The years that follow see the introduction of Lanard Toys' newly branded look along-side multiple hit products. This new Brand development leads to the introduction of new category offerings such as CHALKIE™, the hit product the Chalk Pencil, The Adventure series dart blasters HUNTSMAN™, and high tech engineered flying toys such as the Ultimate Boomerang. 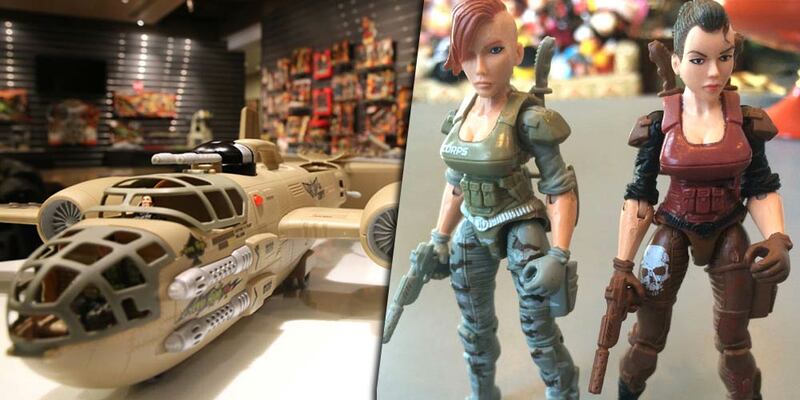 In 2015 Lanard Toys' The Corps!® brand introduced its first-ever female action figures, Snake Bite and Puma. In addition, a brand new battleship, christened the "Battle Cruiser", and a massive gunship, named the "Beast Bomber", were released with success and are among the largest Corps!® vehicles to date.